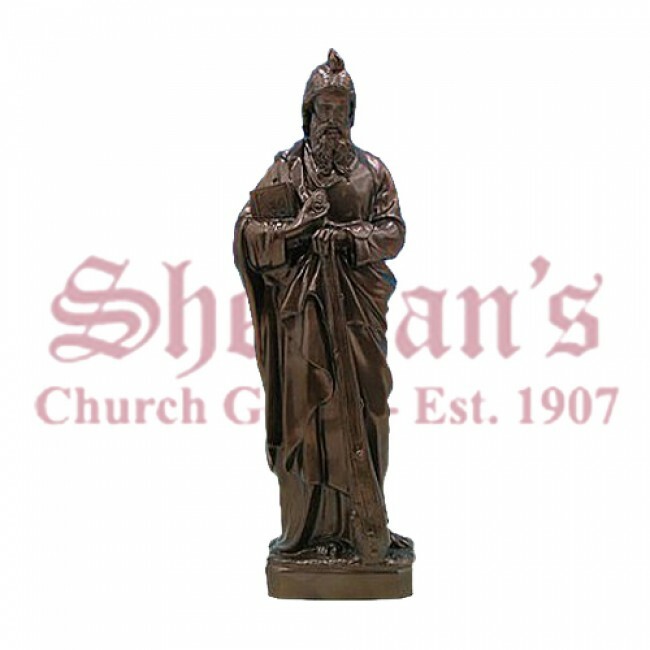 Saint Jude is known as the patron saint of hopeless, impossible or desperate cases. He was one of the twelve apostles and died a martyr. The Saint Jude outdoor statue beautifully depicts the man who gave so freely to so many in need. 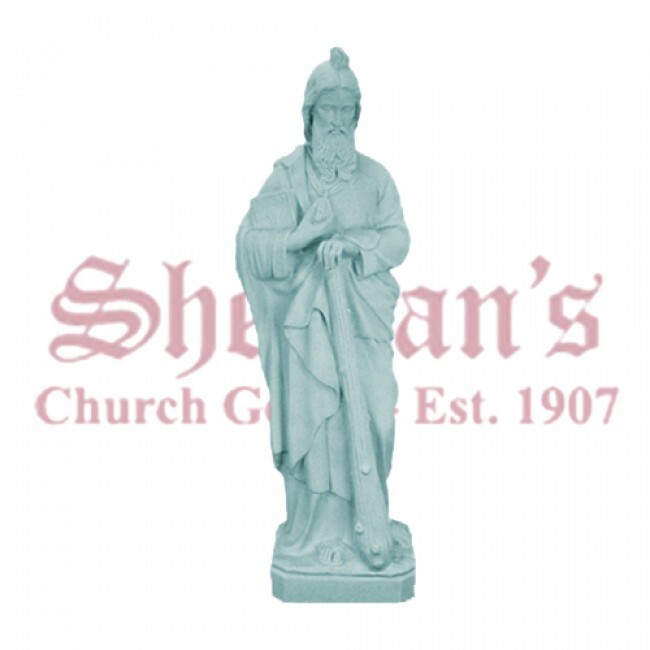 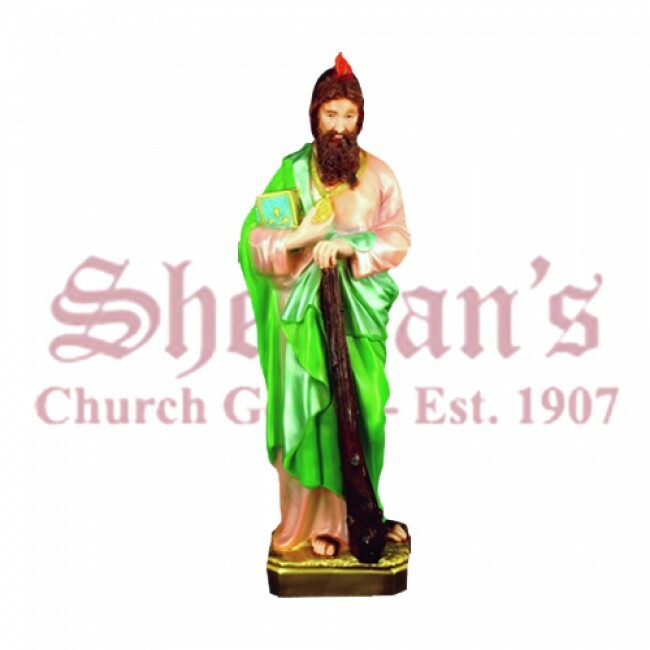 Saint Jude statues are beautifully hand painted in Italy and make a great addition to any home altar. 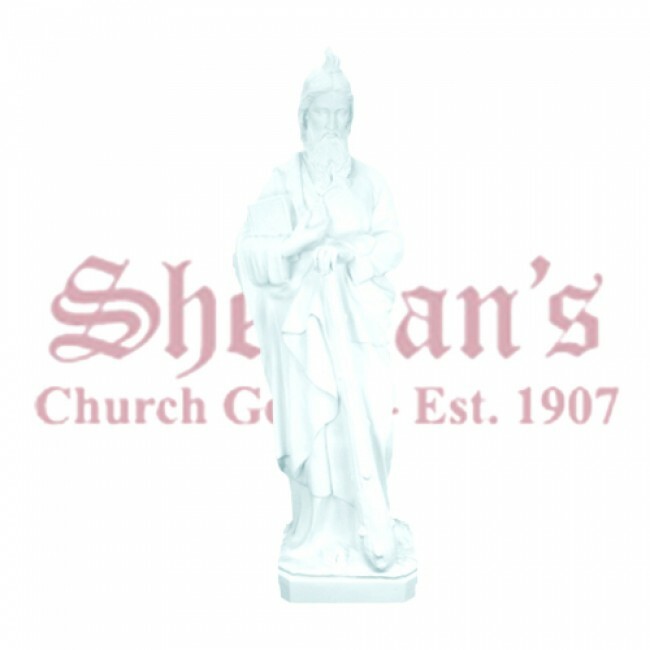 The statues are made of sculptured vinyl for years of maintenance free enjoyment.